Rounders Logistics, founded in Lakeland Florida in 2001, has joined the Paddock family business. The Rounders’ team are experts in all aspects of heavy equipment transportation, storage, and international shipping solutions. The Paddock Transport team is thrilled to welcome the Rounders team to our sleuth (bear family). 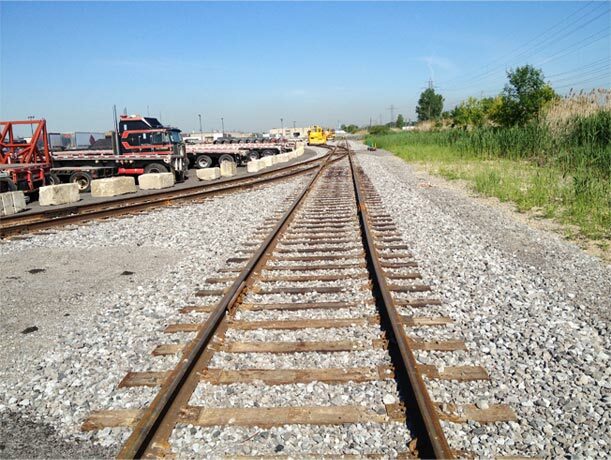 Paddock’s rail link, launched in 2013 means more advanced port to rail to road service than ever before – and more options and flexibility for customers who have both standard and out-of-gauge goods to move. 130,000: that’s the square footage of the new secure, climate-controlled warehouse Paddock opened in 2010, complete with state-of-the-art inventory management and tracking system. The warehouse sits on the 15-acre site in Stoney Creek—Paddock’s third home in more than 50 years—where the company has consolidated its warehousing, logistics and trucking services. It’s an ideal location less than one hour from the border. 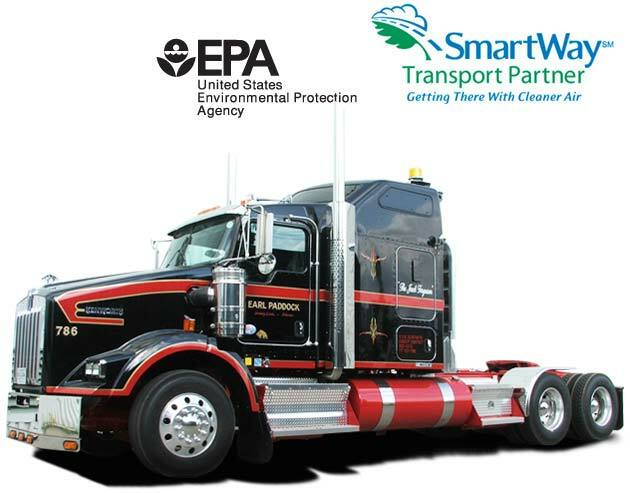 Paddock has been a partner in the U.S. Environmental Protection Agency’s innovative Smartway program since 2009, benchmarking its environmental performance, tracking fuel consumption and making annual improvements. Stoney Creek named Paddock its 2004 Corporate Citizen of the Year. 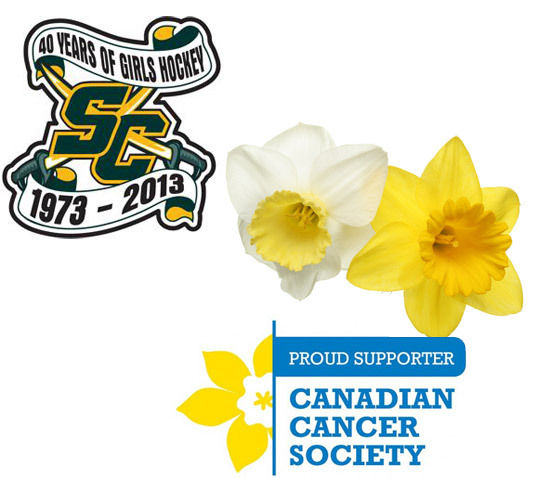 From being the founding sponsor of the Stoney Creek Girls’ Hockey Association in 1972 (and a supporter to this day) to loaning our trucks for community parades and hauling fresh daffodils cross-country for the Canadian Cancer Society, Paddock is proud to give back—from coast to coast. Customers are looking for a one-stop shop for complex, multi-modal, cross-border just-in-time deliveries. Paddock responded in 1998 with our logistics service, ensuring comprehensive support to customers and rapid movement of freight. Paddock consolidated its two locations at a new home in Stoney Creek in 1997: a seven-acre site within 50 miles of the Canada-U.S. border, with 13,000 square feet of indoor space, a secure yard and a 20-door cross-dock. In 1986, Paddock became one of the first firms in North America to use satellite tracking on their trucks to monitor the progress of customers’ freight. In 1962, Paddock became a pioneer in cross-border shipping, starting a relationship with International Iron and Metal that would last for more than 40 years and breaking with the common practice of cargo being passed from one carrier to another at the Canada-U.S. border.